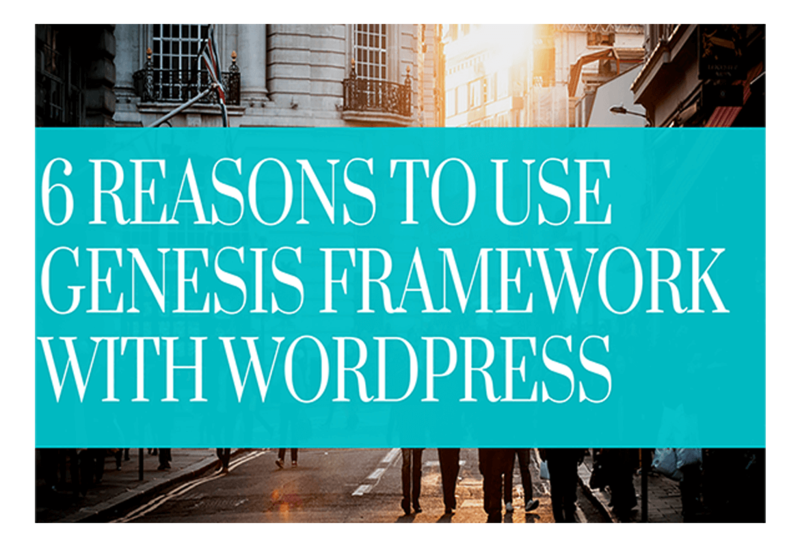 In this post, we have put together a list of 6 Reasons to Use the Genesis Framework and Child Themes for your WordPress website. StudioPress developed the Genesis Framework to work with the WordPress software. 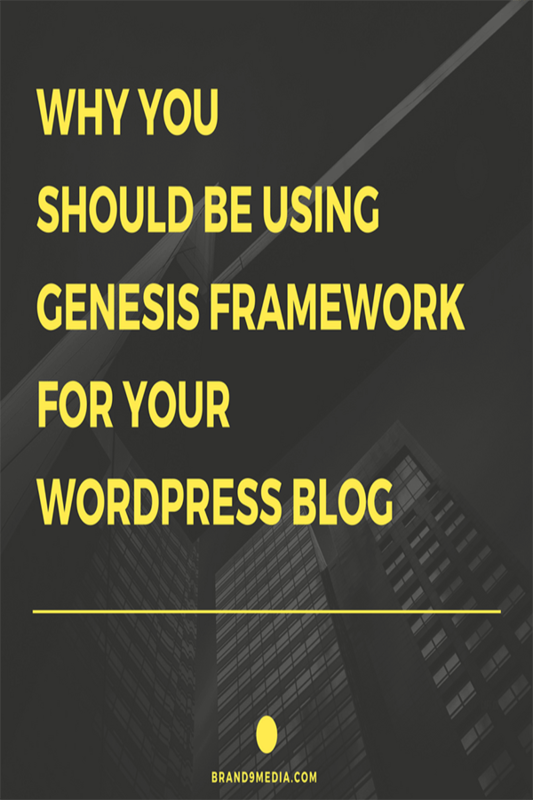 Genesis Framework works like an extra layer and is basically a base theme on WordPress. Genesis Themes are installed and activated on top of the Genesis Framework the same as you would another theme. 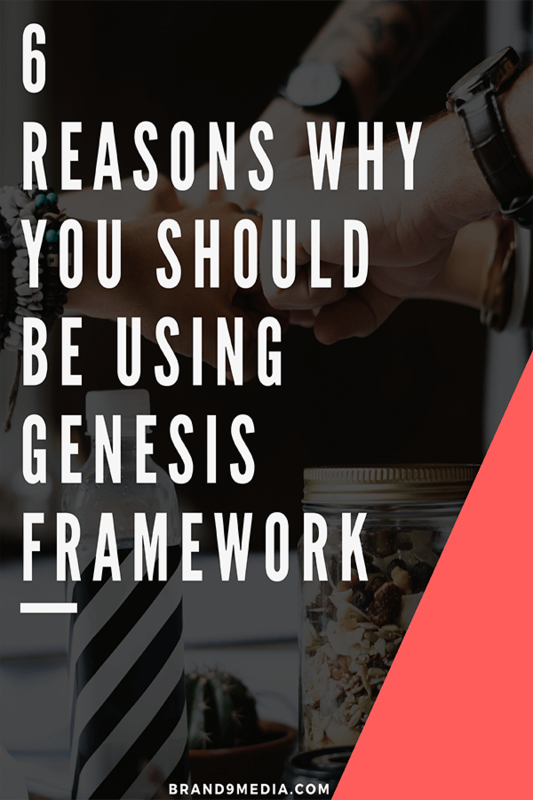 Check out our post on installing the Genesis framework and a child theme HERE if you need help getting started. Setup instructions are also available on the StudioPress website HERE . Using the Genesis Framework (which is the parent theme) and its’ child themes are ideal because the child theme makes customization hassle-proof. WordPress users have all experienced frustration in the beginning of using WordPress as we tried to customize our website. Customizations (such as fonts, colors, etc) done on the Genesis Framework and child themes, are not reset as they would be with WordPress or other theme updates. Mobile Friendly and responsive themes display the complete website on various mobile devices. No cutting off of half a page or smushing the content together making it difficult to view on your phone. 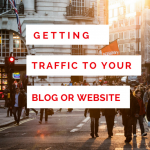 SEO Optimized Themes are well coded in their themes by using HTML5 coding. This adds more functionality than just using WordPress on its’ own. 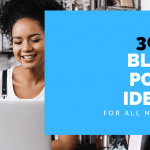 Genesis Themes have one of the best support and customer service that we have encountered in over 5 years of blogging. 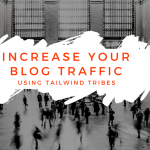 • Genesis Simple Edits allow you to make easy changes to how your blog posts display meta info as well as change the footer info in your theme. You can search for “Genesis” in Add New Plugins in your WordPress dashboard for other Genesis specific plugins. Widgetized homepage that makes it easy to design a layout you like. I am not a food blogger but my absolute favorite is the Foodie Pro theme. This is a great example of taking advantage of the widgets that are available for the homepage on this theme. Recipe and cookbook plugins using the widget areas, make the layout for Foodie Pro just WOW! you at first glance. Genesis Framework comes without the additional bloated code, commonly found in other frameworks. This makes it very fast loading since it is a “lightweight” framework. 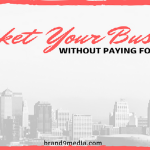 A fast loading website means that potential customers will not leave our website because they don’t have all day to wait for your page to load. Customer Service and Support: Studio Press customer service is a life saver. Sometimes DIYers encounter problems that just make us pull out our hair! Customer Service to the rescue – seriously, these reps are top notch. There is also a large, growing community on the StudioPress website, where you can find help to troubleshoot issues. Tutorials are available along with helpful documentation.